LoveNokia | Latest News and Information about Nokia Mobile: Concept | Nokia 9 is here with Bezel-less Display!! 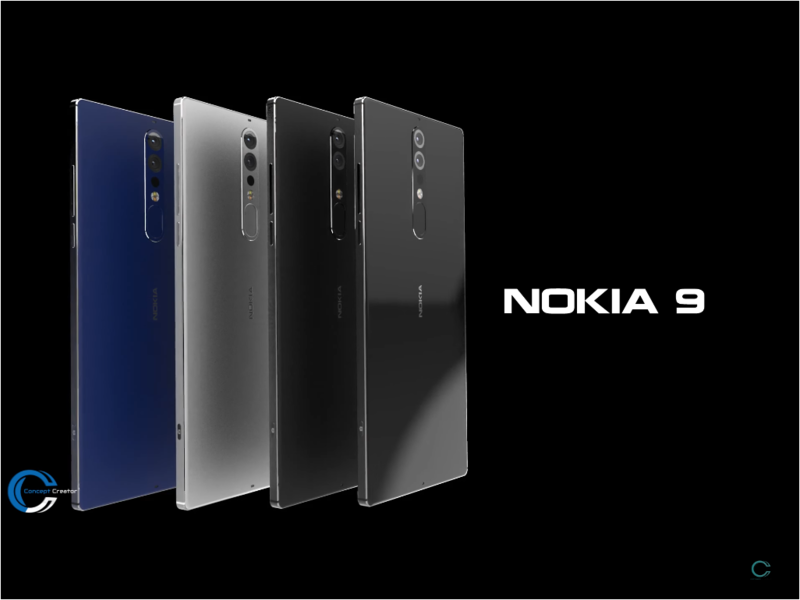 Concept | Nokia 9 is here with Bezel-less Display! !